SMS LOOKY is a technological platform that enables the development of SMS marketing strategies and instant communications for your customers. Our SMS mobile marketing platform enables you to establish privileged access to your customers while also offering the possibility of personalized promotional mailings. SMS LOOKY completes the portfolio of digital marketing and display products offered by VIF Télé. 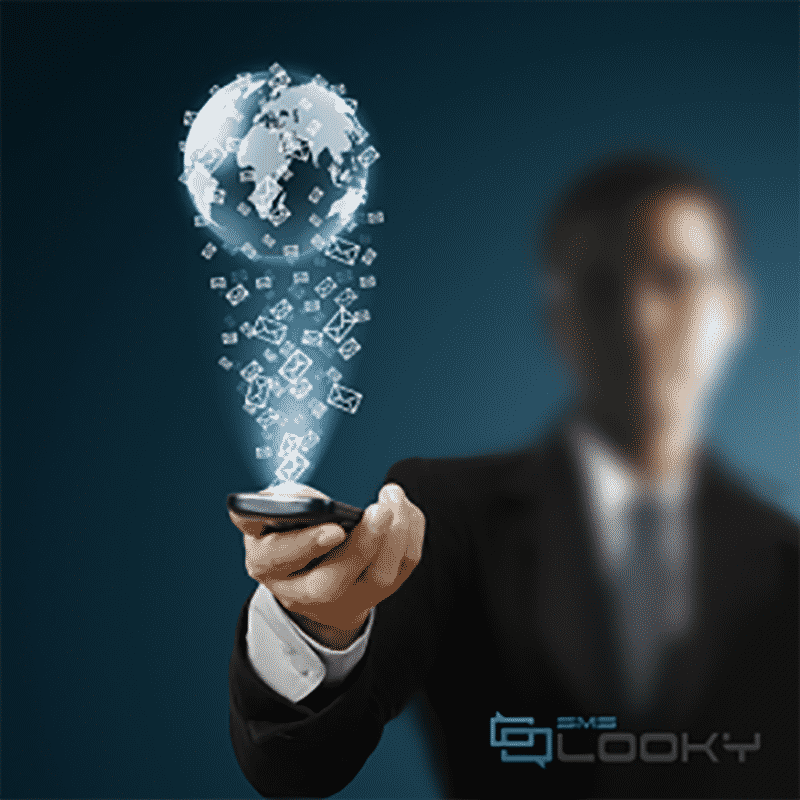 Thanks to SMS Looky, it has never been easier to reach and converse with your customers!